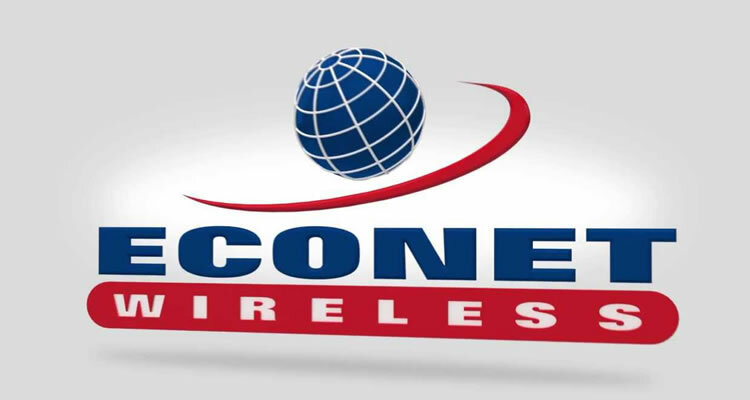 The State government of Akwa Ibom held 15% of the equity in Econet Wireless Nigeria. This state was not one of the original investors but joined us later. After five years, the Governor of the state of Akwa Ibom decided to sell its stake. It had more than doubled in value in dollar terms, which meant it had been a good investment. The state Governor, an elderly gentleman, Victor Attah sent a message through a friend that he wanted to see me in London to find out if I was interested in exercising Econet's right to buy its shares. I agreed to meet him in London. "I want to sell the shares to build an airport before I leave office," the governor explained. The Governor was accompanied to the meeting by a British lawyer who sat quietly taking notes. His name was Bhadresh Gohil. With a wave of his hand, the governor said, "Mr Gohil is our legal advisor here in London. I have instructed him to handle all our negotiations with you." The meeting did not last more than 30 minutes, as the governor was on his way to catch a flight to the U.S. We agreed with Mr Gohil that we would meet with my own advisors a few days later to start the process. A few days later, I went to his office with a professional banker who advised me on such transactions. We met in the lawyer's plush London offices. He was confident and smooth- spoken as he explained how much we were expected to pay. Then he explained that our money was to go to a "Special Purpose Vehicle" (SPV) before it was transferred to Nigeria. It was a sophisticated structure and he showed me a drawing of how it would work. I wrote it all down very carefully into my notebook. I listened to him, quietly taking notes in my small notebook. I did not give away anything, but inside I was very angry. From the design of the structure, I knew immediately that it was meant to siphon off money before it reached the state governments. It was clear there was a conspiracy to steal a lot of money Having already pocketed $13.5m, now the government officials could easily pocket probably another $100m through the sale process that they had developed with the help of Mr Gohil and other clever advisors in London! When I left the meeting, I immediately contacted the mutual friend who'd set up the governor's meeting. The friend was so embarrassed as I explained the corrupt structure clearly designed to steal money from the state governments. He promised to raise the issue with Governor Victor Attah. A few days later he came back and said Governor Attah had claimed ignorance about the proposal put to me by Mr Gohil. He said he would speak to Mr Gohil and tell him it had to be done properly without the structures. We never heard from them again. Mr Gohil simply vanished. A few months later we were told that the shares had been offered to a company from the Middle East who subsequently bought them. I was not privy to how they did it except that they had violated my right to buy the shares... That is another chapter in the saga, but not for now. Fast-forward three years, long after the sale. Our lawyers in London called me one day and asked if I could come urgently to a meeting with the Proceeds of Corruption Unit of the London Metropolitan Police: "You are not in any trouble, but I think you will find what they have to say very interesting!” This special unit was launched by the British to investigate corruption by foreign government officials who try to launder stolen money to the U.S. and the UK. The officers asked me to explain everything I knew about the sale of V-Mobile shares to Celtel (later Zain). I explained the history of the entire transaction and the shareholders disputes that had led to our departure. After awhile, they asked me to focus on specific events, and, in particular, my meetings in London with the governor of Akwa Ibom, and also the meetings with Mr Gohil. It became clear to me that they had a lot of information! Not long after my meeting with the Proceeds of Corruption Unit, Mr Gohil was arrested together with one of his partners and several others. I later learned that when the Middle Eastern company bought the shares, some of the proceeds had been diverted using the Gohil structure. Some of the money was sent to a bank in London. This large amount of money was enough to alert the British authorities that money was being laundered through their banking system. Their investigations led them to Gohil and his associates. They raided his offices and found stashes of documents, including details of the structures. Now they were looking for witnesses to help prosecute them for corruption and money laundering. that had bought Zain's shares. The Tribunal issued its ruling on 22nd December 2011. It was a great Christmas present! # Econet had never ceased to be a shareholder despite the cancellation of its share certificate. We remain shareholders to this day, and those shares are now worth more than $200m. # There was sufficient evidence that Econet had raised $1.5bn in cash to buy the shares that were sold illegally to Zain. # The sale of shares, first to Zain of Kuwait, and then later to Airtel of India, were found to have violated Econet's rights of first refusal under the Shareholder's Agreement. The sale was declared "null and void" in law. # The people who bought the shares (Zain and Bharti Airtel) were ordered to pay us hundreds of billions of Nigerian Naira in compensation, and damages for their violations. # All shareholders who had supported the sale were ordered to pay compensation. # The local shareholders who had stood with us throughout were absolved of any wrongdoing. In short, after being presented years of evidence, the Tribunal agreed there been multiple breaches of the Shareholders Agreement. We had our hearings. We were heard. and faith, and the rule of law prevailed. Finally, they went to the Nigerian Supreme Court. We are now waiting for their ruling. I will let you know when it comes. 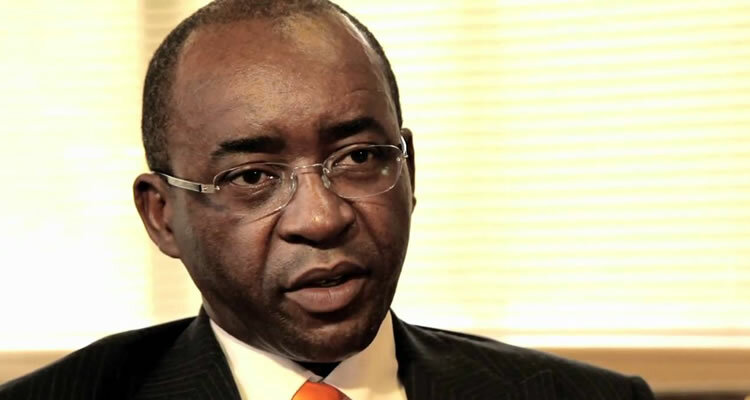 In a separate ruling, the Nigerian Federal High Court and its Appeals Court dismissed the allegation that Econet had not originally paid for its shares. This allegation had been widely circulated in newspapers as the reason for our departure. They accepted evidence that Econet paid for its shares just like all the other shareholders, calling the allegation spurious and malicious. It took 10 years to get this ruling from the courts. Like in any major conflict, all sorts of skirmishes have taken place. We had to fight other related legal battles in England, in Denmark, and in The Netherlands (including at The Hague Court of International Arbitration). Throughout this saga in Nigeria, I had with me a few Nigerian brethren (and sisters) who stood by me. They were prepared to risk all to ensure justice prevailed. I salute them and all who stand up to protect the rule of law. During the long period that went by, more than 10 years, I never stopped going to Nigeria despite the threats. I never stopped investing in new things in the country that interested me. I deepened my understanding of the country. I learnt to avoid many of the pitfalls of the past. I stayed true to my deepest convictions. I enjoyed myself. I love Nigeria. The ensuing years have also been years of unprecedented growth and expansion of our business interests in Africa and around the world. We set up businesses as far afield as New Zealand, and invested in places as far as Latin America. Yes, we prospered and we went from strength to strength.